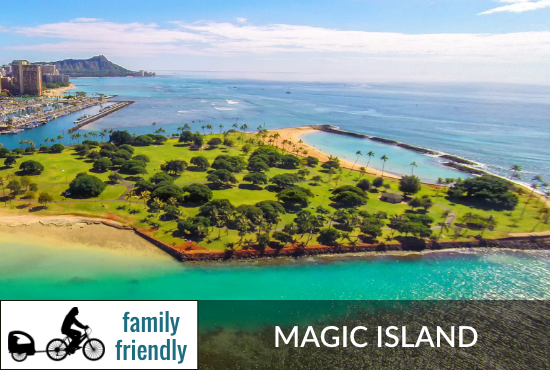 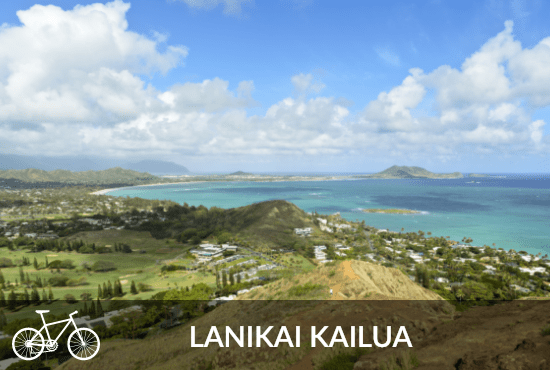 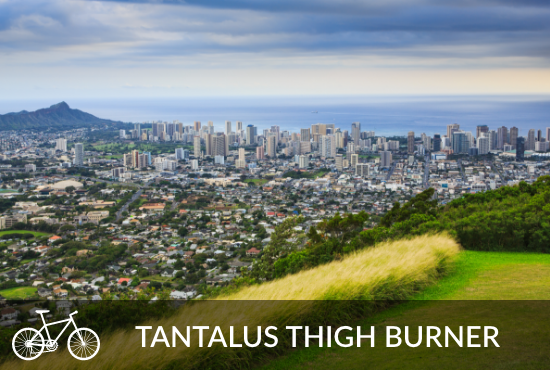 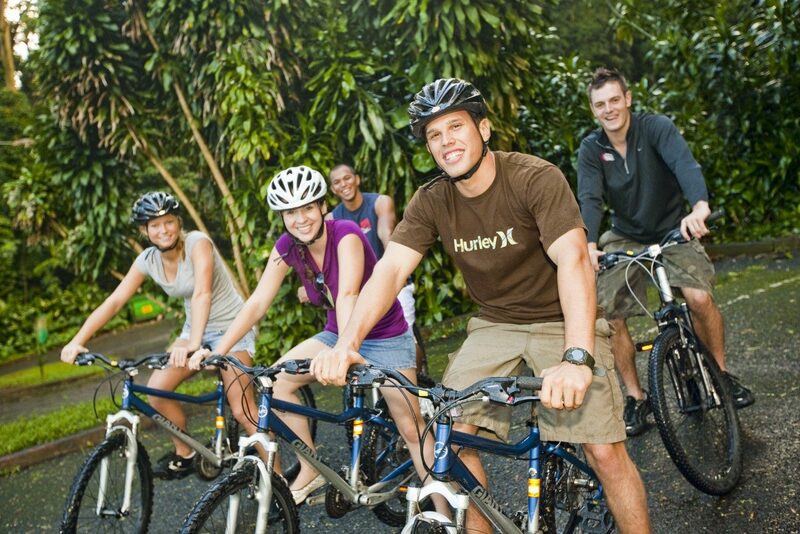 At Hawaiian Style Rentals we know that Hawaii was made for the fitness buff, the nature lover, the world traveler, and the active family who are simply trying to experience a piece of paradise when they can fit it into their schedule. 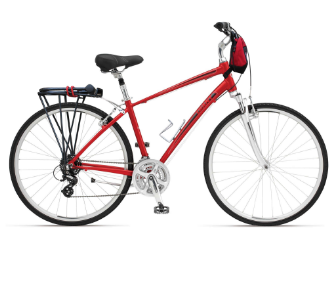 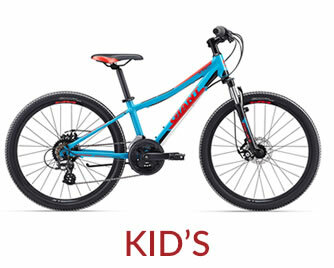 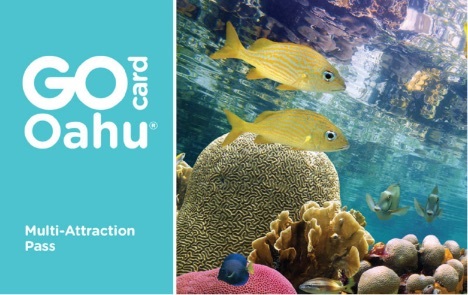 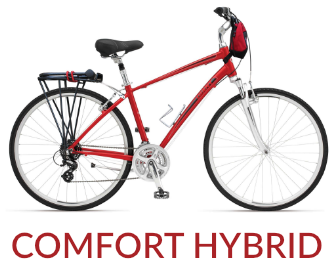 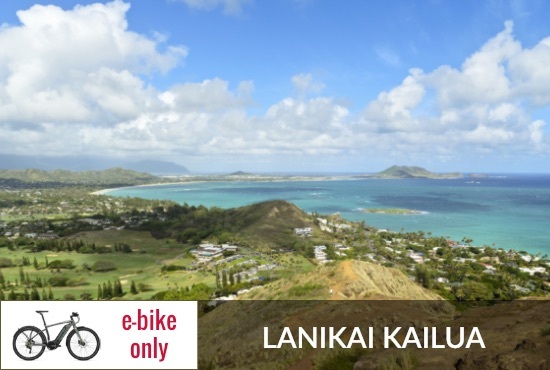 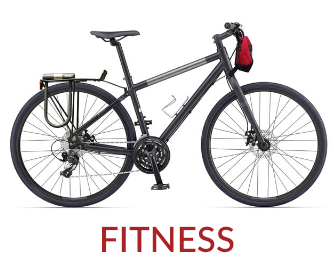 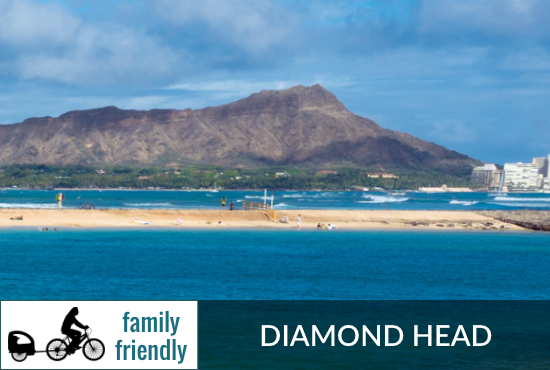 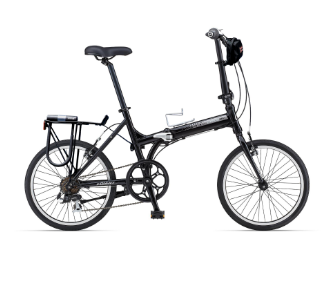 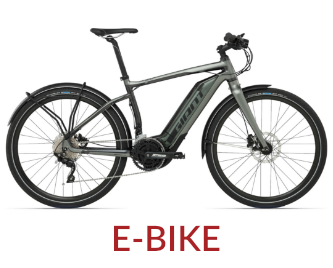 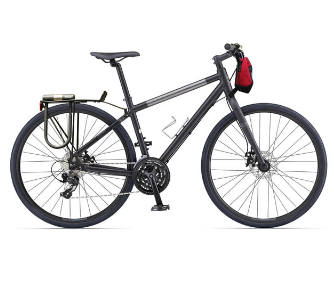 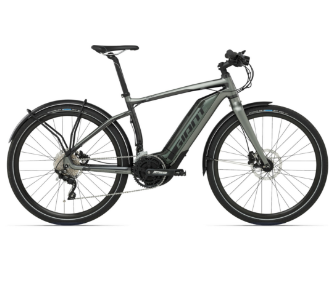 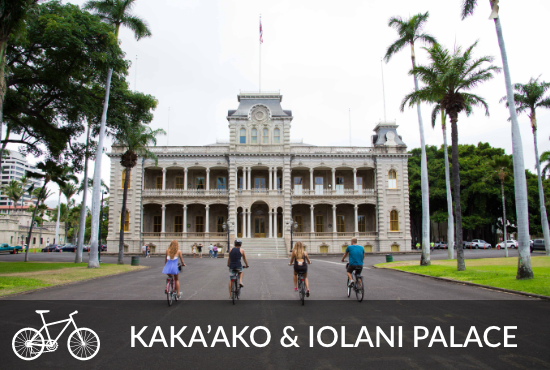 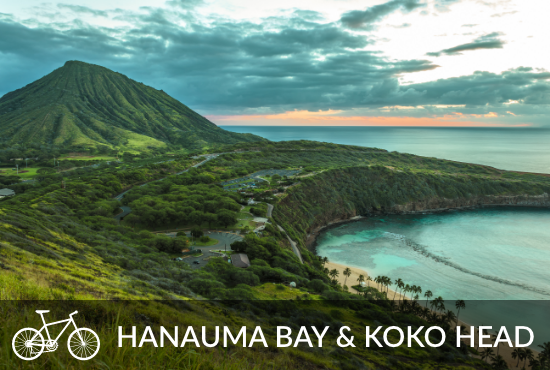 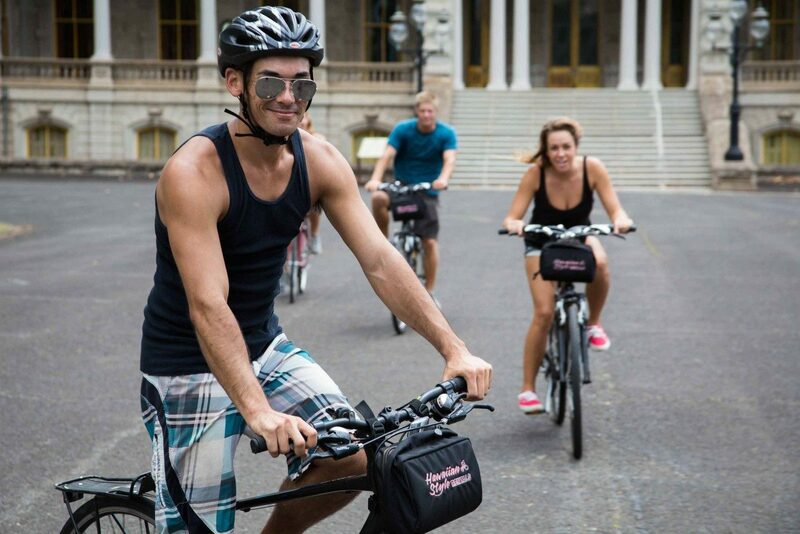 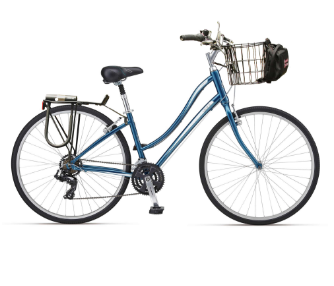 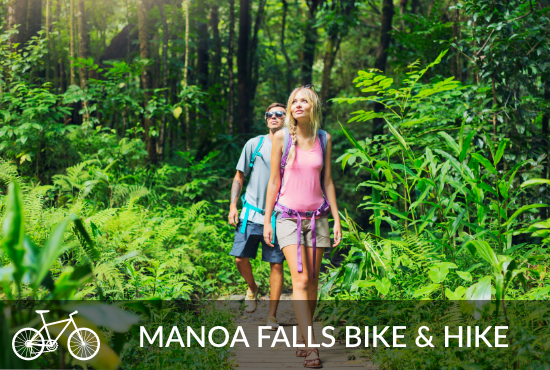 As Hawaii’s premiere rental specialists, we want to help you hit the road fast so you can let the good times roll – and you’d be hard pressed to find a more versatile mode of transportation than a sporty, stylish bicycle. 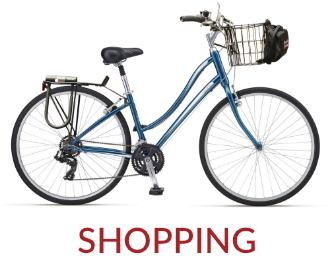 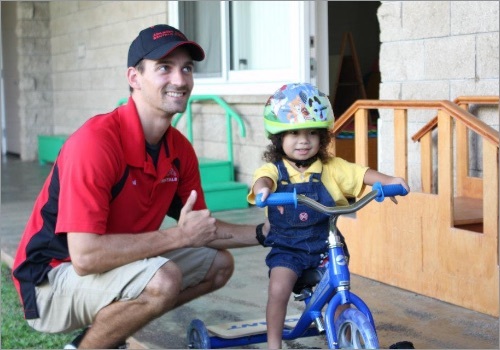 Our friendly and knowledgeable staff is here for all of your cycling needs. 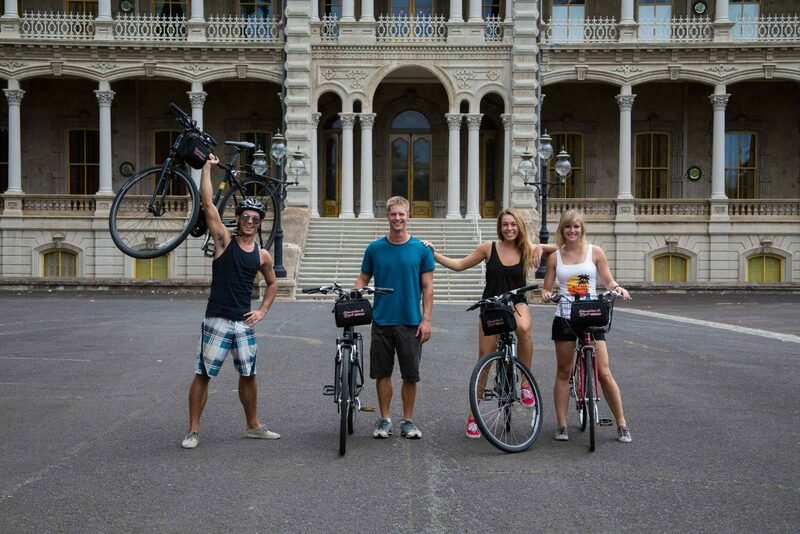 Hawaii truly is better on two wheels!